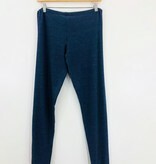 The Skinny Lounge Pant is the kind of cozy loungewear we want to be caught in all weekend! 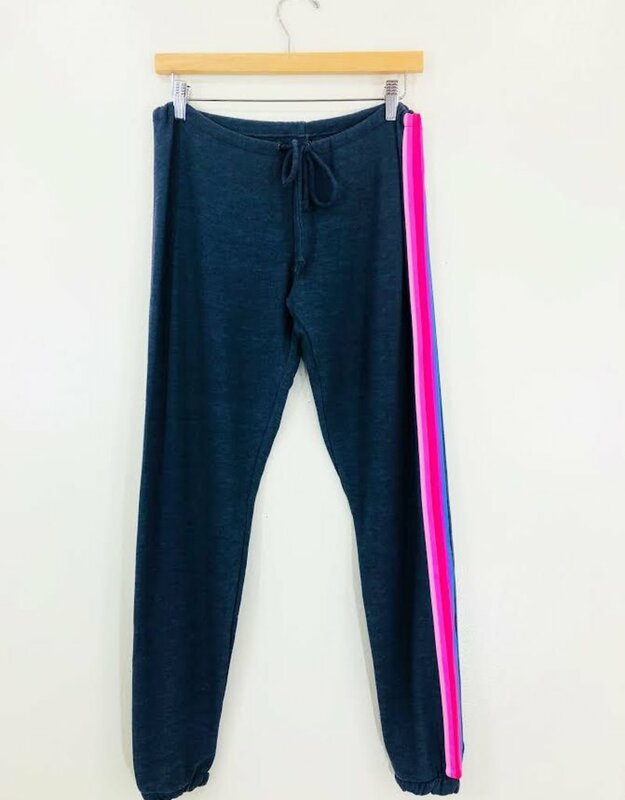 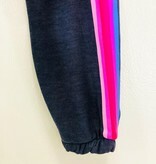 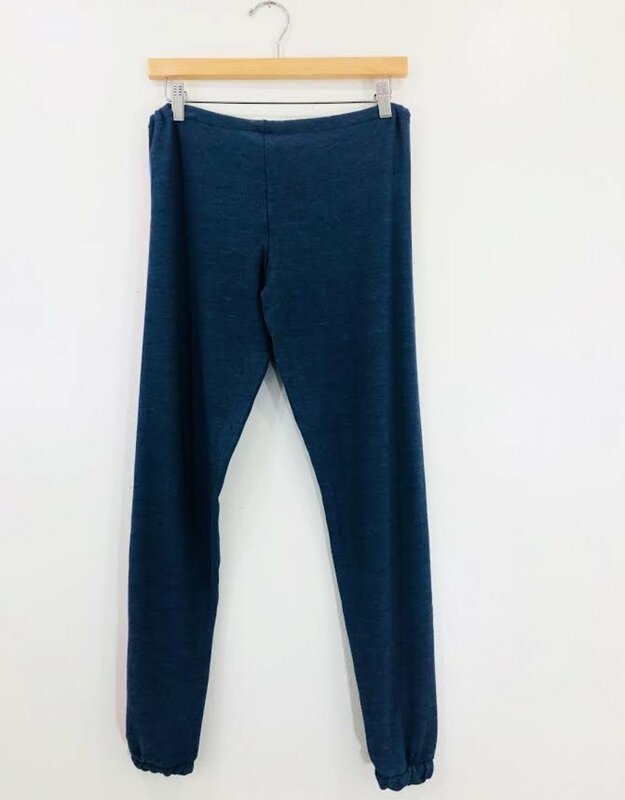 These comfy pants feature a side stripe leg and drawstring waist. 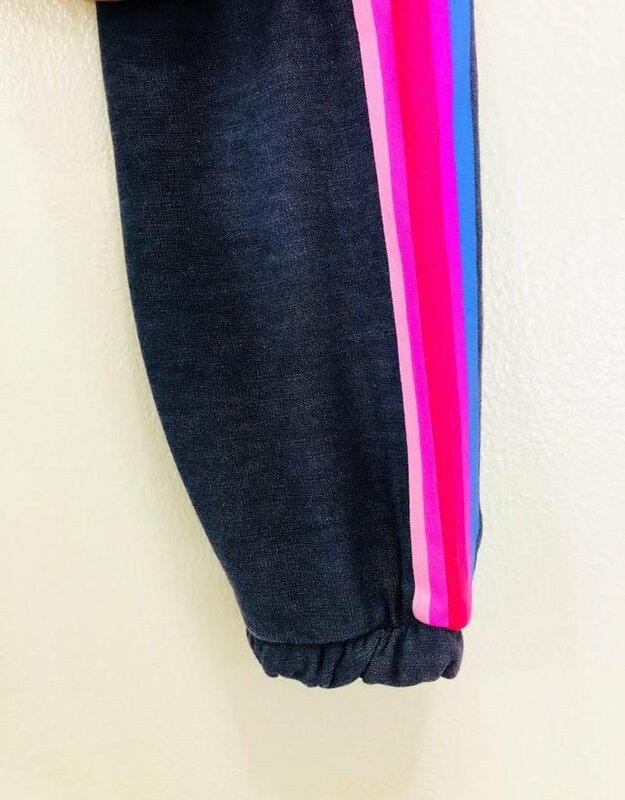 We love these sweats paired with a Netflix marathon and a glass of wine!